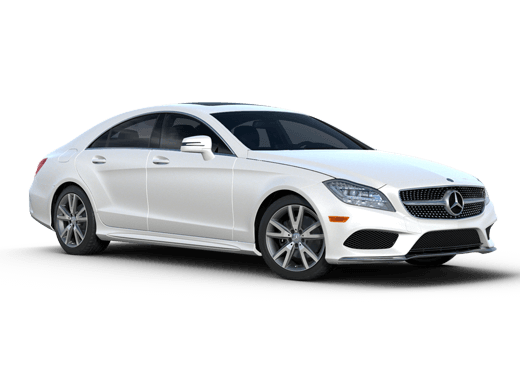 It only takes a quick glimpse in the 2014 Mercedes-Benz CLA vs Acura ILX comparison to realize that the vehicles differ greatly. 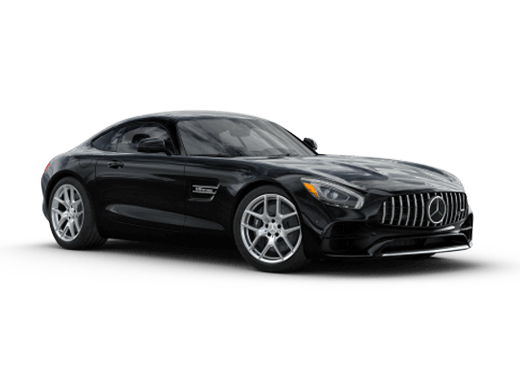 Mercedes-Benz has truly outdone themselves with the design of the CLA, where it features one of the sleekest body designs available on a production vehicle. Registering a drag coefficient of just .28, the 2014 Mercedes-Benz CLA in Merriam, KS uses a potent combination of aluminum and other lightweight materials to mold body lines that effortlessly cut through the wind. Where this gives the CLA an advantage over vehicles like the ILX is in both visually aesthetics as well as driving feel, on track handling, foul weather driving confidence and acceleration performance. Not to mention that the CLA with its 2.0-liter turbo-charged engine and seven speed automatic transmission are responsible for delivering both more total power and efficiency than the similarly displaced Acura ILX 2.0-liter 4-cylinder engine. The interior battle between the 2014 Mercedes-Benz CLA vs Acura ILX heavily falls in the favor of the CLA where a more upscale presence is felt without the cost. 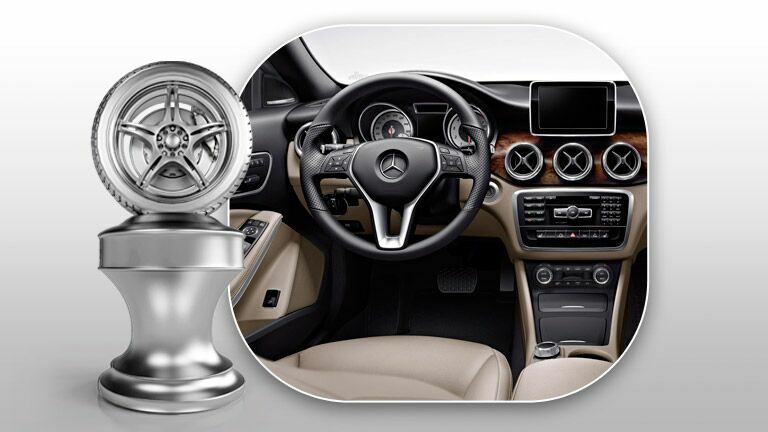 Thanks to high-back race-inspired seats, generous uses of chrome, wood grain and high-polish materials, the CLA provides a very modern and luxurious feel. To allow for flawless operation of the CLA’s many interior convenience features, careful planning went into the spacing and placement of every function. 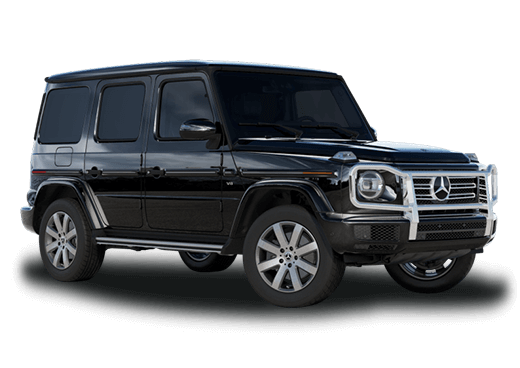 Design for maximum ease-of-use, and intuitive gear selector is placed along side the leather wrapped steering wheel and even a control knob finds itself in the center council for safe and efficient commands on the protruding infotainment screen perched on the dash. 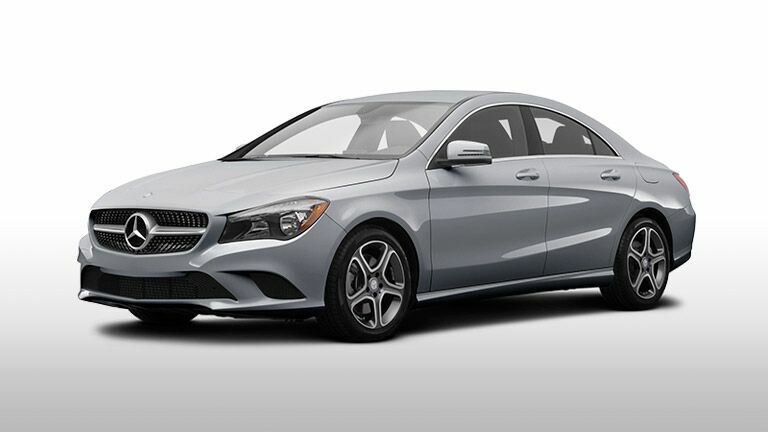 Even with the CLA’s sweeping roof line and dynamic design it has the ability to free up some very spacious passenger and cargo accommodations. 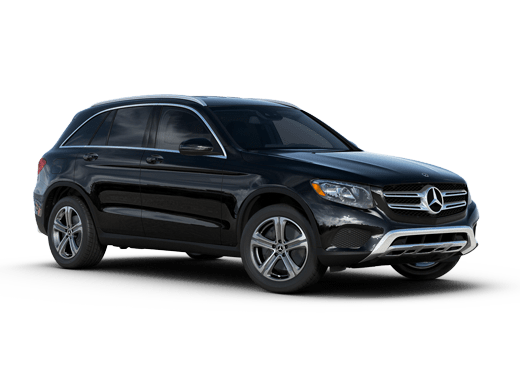 With four doors, the CLA can make room for up to five full-size adults to get in and out with ease, and its 13.1 cubic foot trunk provides nearly one more cubic foot of space than its ILX competitor.